View Norris Shores homes and lots for sale. Houses and Lots are listed by Price Descending. Click on the orange RSS link (on very bottom of right side of this page) to receive automatic updates on this page. Private vacant land, on the lake with the driveway cut in and easy access to the building site - actually 2 building sites. Easy walk to the lake - beautiful property with hardwoods. Lets take an ATV ride and see this beautiful property. 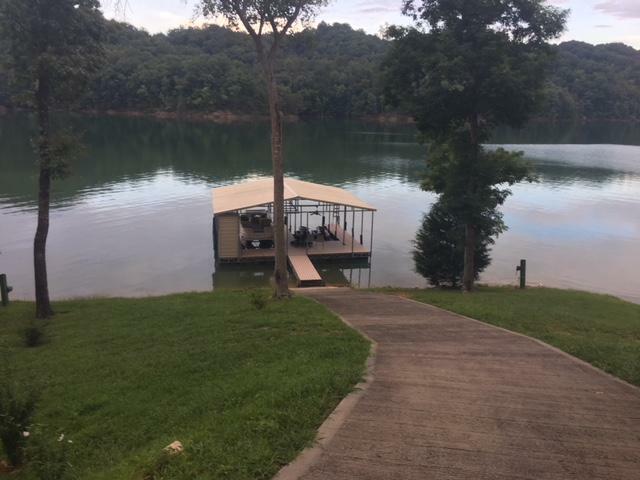 Lakefront tucked in a Cove with fabulous view of the mountains and Norris Lake! Has several good areas to build your lakehouse!!! Beautiful Lake front tree lined lot in a cove accross from Hickory Star Marina. The lot is 249 phase 2.